Besecker Homes is delighted to announce their newest listing coming this week in the popular neighborhood of Fernbrook in Mooresville. 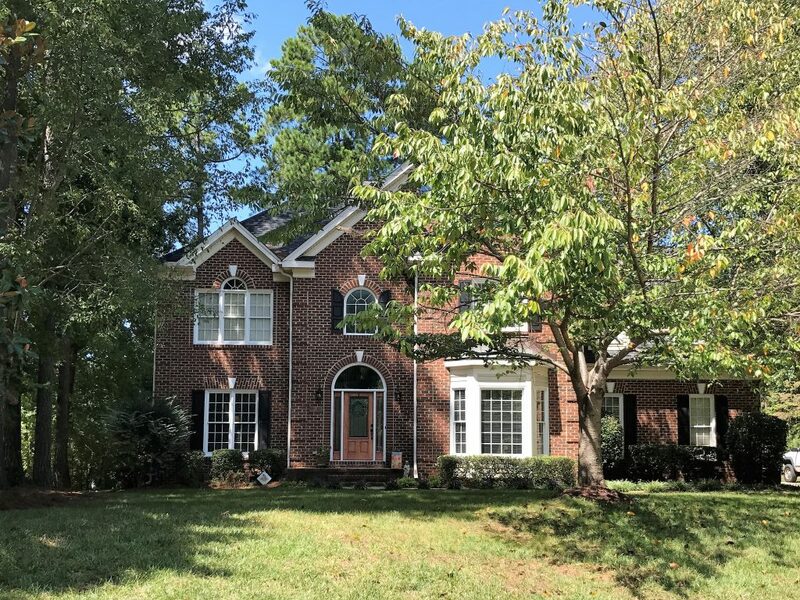 Located just off of Brawley School Road in a Lake Norman waterfront neighborhood, 111 Jib Lane has a lovely cul de sac setting, with a short walking distance to the neighborhood lake access, boat storage, and swimming pool. The neighborhood is directly across the street from the award winning Lake Norman Elementary School, with shopping and dining nearby as well! Easy access to Interstate 77, just a few miles away! This home has a FABULOUS location, award winning school district, and an established neighborhood feel. The brick front home has four bedrooms and 2.5 baths with at total of 3360 Square Feet. It has a lovely sun room, and upstairs bonus room. It features hardwood flooring on the main floor, granite kitchen counter tops, and fresh paint in living area and kitchen. The master bath features a relaxing steam shower too! 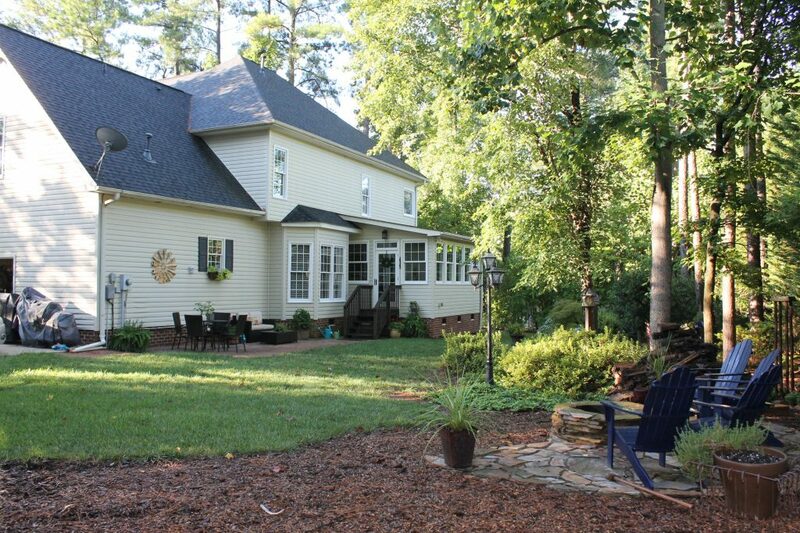 This BEAUTIFUL home will be listed for $409,000, and will not last long! Please stop by our Open House on Sunday, September 17, 2017 from 1:00-3:00PM! We would love to see you!